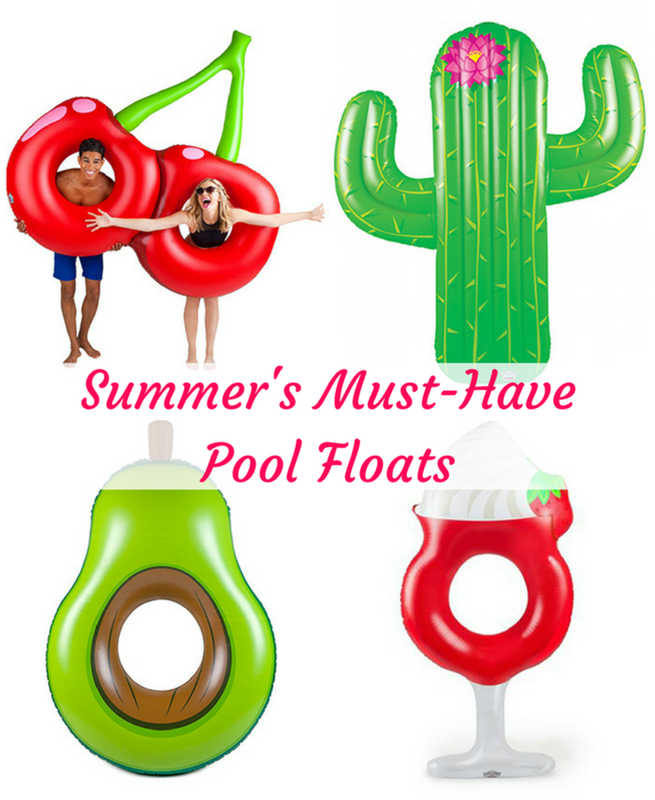 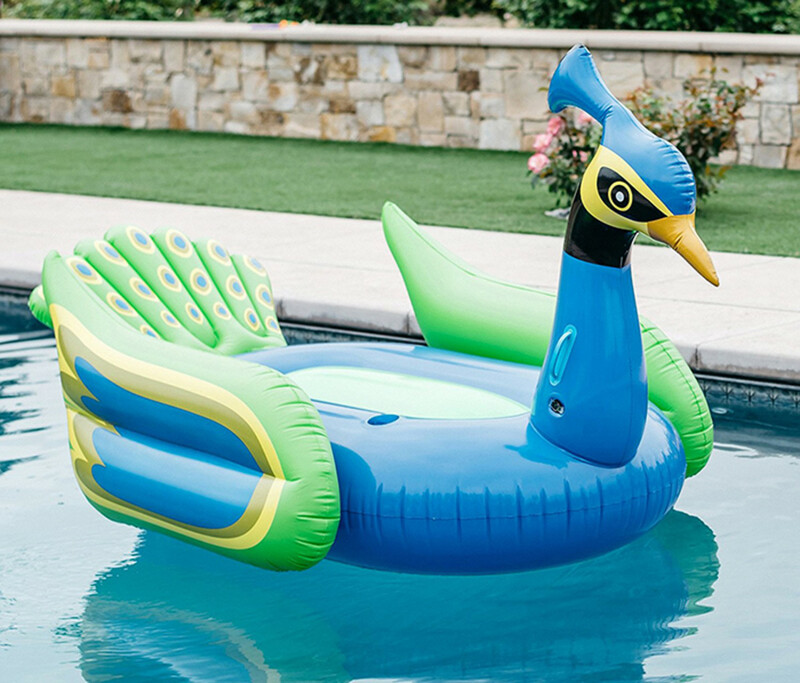 Kids and grown-ups alike are loving the giant pool float trend. 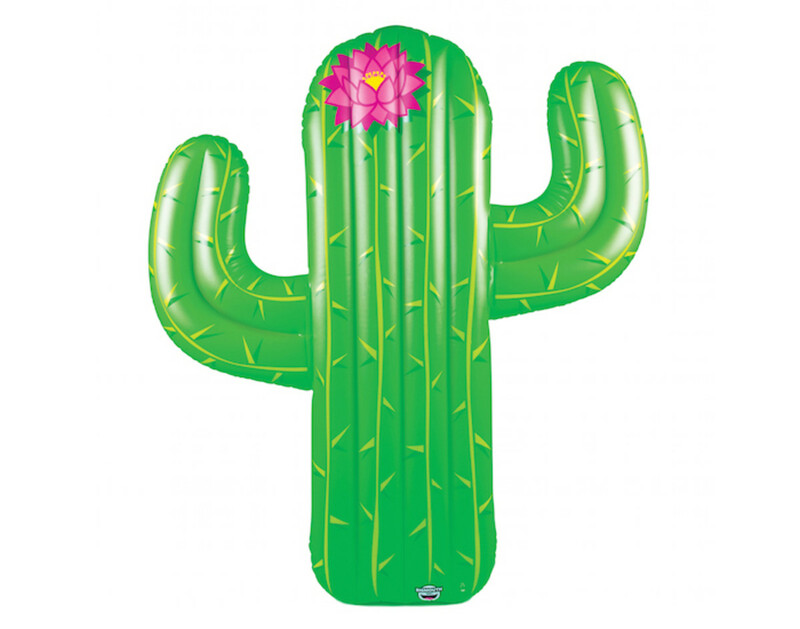 Kitschy, cute, silly, stylish and totally wacky jumbo blow-ups continue to be all the rage! 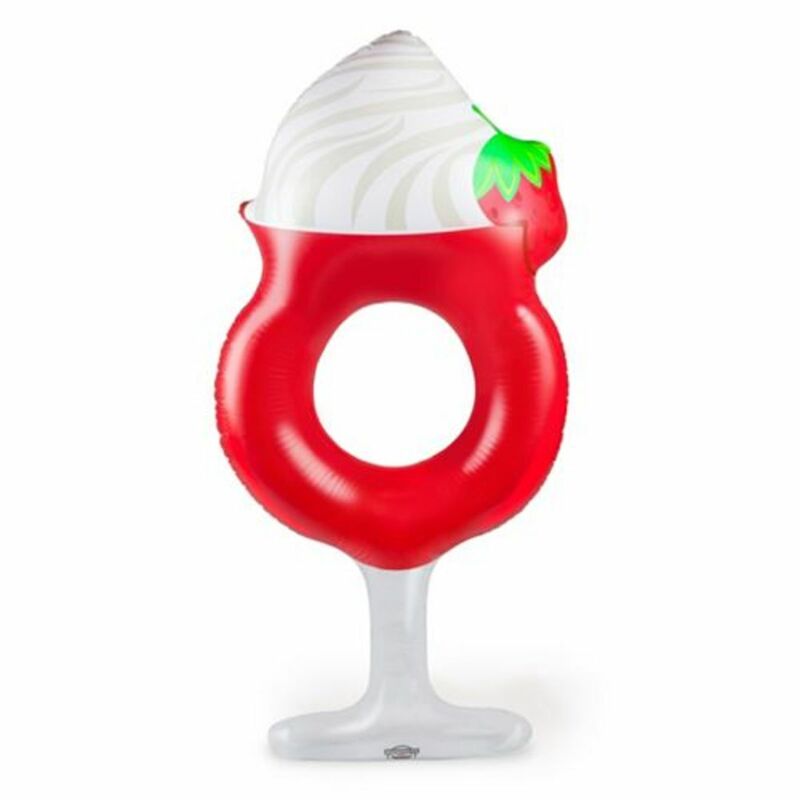 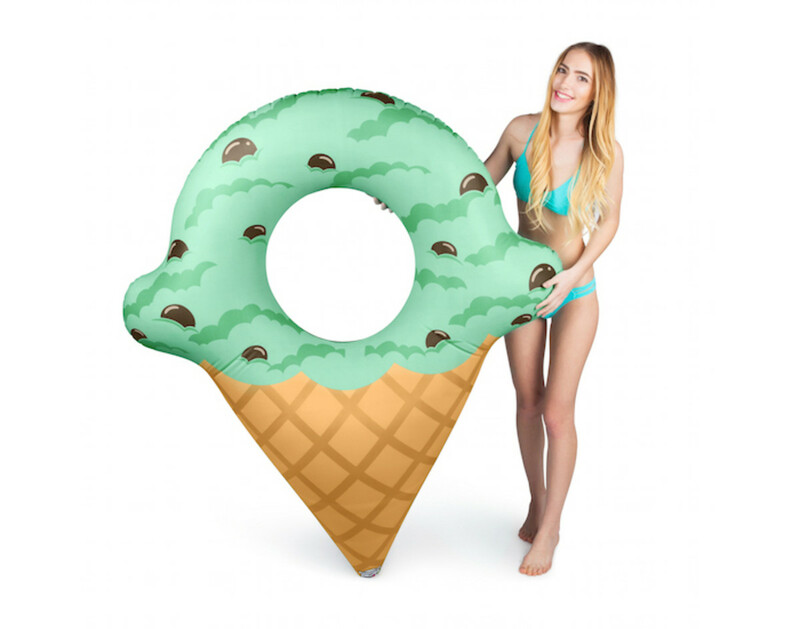 While the donut, flamingo, and swan will always be popular, we have a few newer and more unique ideas for your pooling pleasure and Instagram-feed originality. 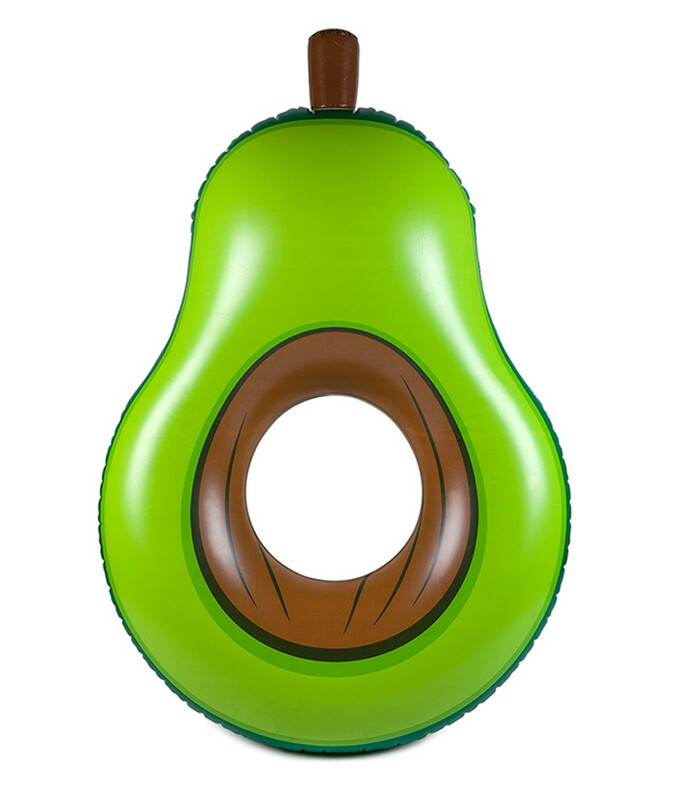 So get on your bikini, your favorite shades, and slather on the SPF... It&apos;s time to casually pose on a giant avocado float... As one does.